In the study of Sacred Geometry, there is a form that is said to give birth to all form. 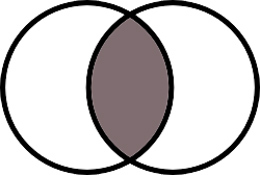 It is the shape of two coming together in perfect balance, with one “thread” connecting the heart of one to the other. It is also the symbol of Twin Flames of many traditions such as Pythagoreans and Sufis, the one that split into opposite polarities to take up two different bodies, but are always connected in the soul. It is at least a modern day symbol of the Beloved… our relationship to the Divine/Source Creator/God through our own third eye or the eyes of one we love. 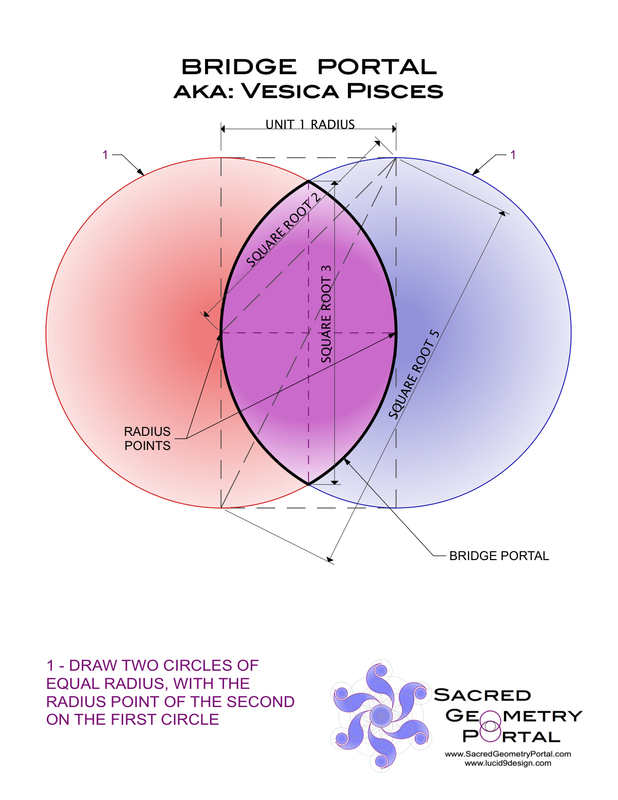 It is most commonly known in sacred geometry as the Vesica Pisces. 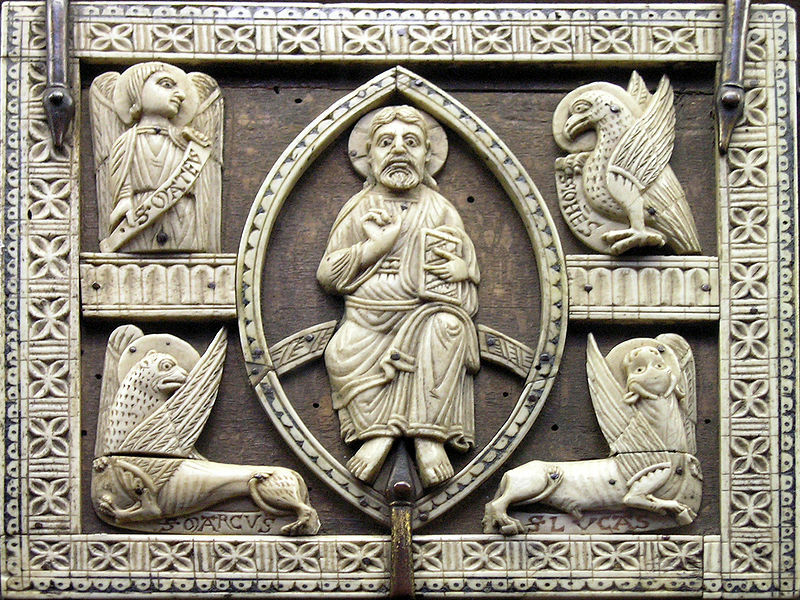 I would loosely translate it as the vessel of the fish, or fish-shaped vessel, although in Latin it means “bladder of the fish”. After studying the meaning and math of this form, I have commonly referred to it as the “Birth Portal” to describe it’s purpose and energy as the basis of creation in this universe. However, when I contemplate the true nature of never-ending life, there is a cycle of destruction and creation, “descension” and ascension, contraction and expansion. This has led me to name this form the “Bridge Portal”, as it is a doorway that acts as a bridge between spirit and form, matter and anti-matter, the infinite void and all matter. There are plenty of historical references and symbology associated with this elegant shape. 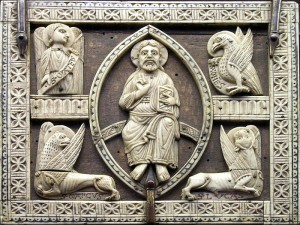 History has seen it prominently in art and architecture from the Pythagoreans to Christianity. It’s mathematical equations are readily available on such math websites as MathWorld. My interest and focus has mostly been to discover the depth of it’s meaning relevant for today and how the present moment connects us to the future and our past. I offer this geometric information for you to contemplate. How does it show up in your life, waking, meditating or dreaming? Does it come synchronistic to other events? I mentioned something about this relationship of two, and a bridge. In Sacred Geometry and Numerology it is thought that there are numbers that bridge the world of matter with spirit, those being irrational numbers, whose decimal places go on into infinity without repeating a pattern. The square root of 2 is found as the diagonal of a square. The square root of 5 is found in the diagonal of a rectangle twice as long as its width, i.e. two squares edge to edge. These squares are implied in the construction of the Bridge Portal, as shown in the image to the left. You can construct Phi (the Golden Mean) in the two squares, but it does not align with any intersecting points in the form. A third irrational number, the square root of 3, is actually embedded directly in it’s almond eye shape. We can see ourselves as the Unit 1 measurement in relationship to the infinite-all-that-is of the Square Root of 3 measurement, a number you could never write out all the way as it continues for eternity, yet in this geometry we can see into the eyes of the Beloved.